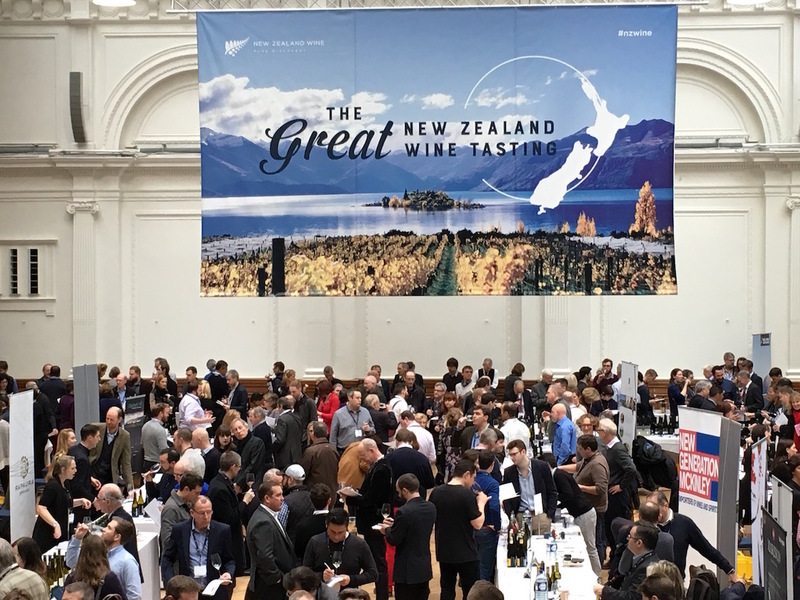 After three days of Pinot Noir NZ 2017 it will be down to the sommeliers and on-trade buyers present to spread the word and get the rest of the world excited about what is happening in New Zealand. What is it about Pinot Noir that creates such dedication, enthusiasm and commitment from the wine producers that make wine with it, the sommeliers that list, the consumers that buy it and, this week, the 600 odd wine professionals that have travelled all the way to New Zealand to spend three days just talking about it. And no doubt tasting and experiencing some of the best Pinots the country can make. 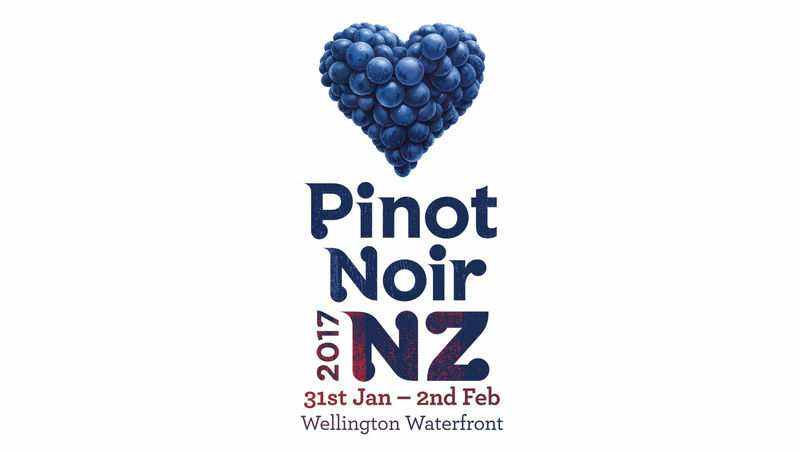 Yes, today marks the start of Pinot Noir NZ 2017 which for the next three days will dominate the talk in New Zealand and beyond. 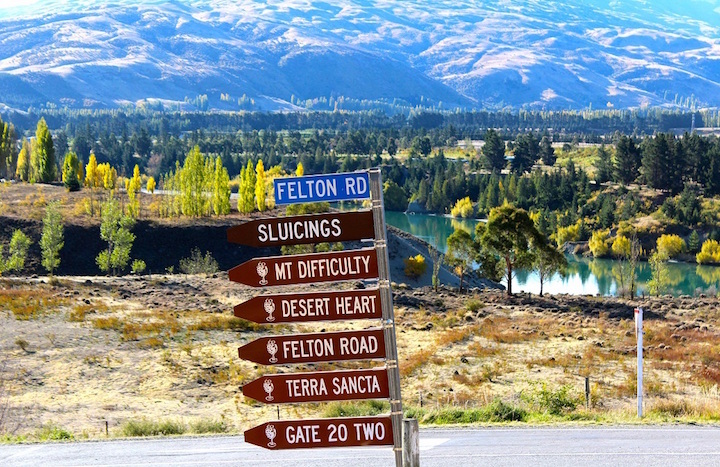 But crucially also offer expertise, debate and insight in to not only what makes this global wine variety so important, but what developments and opportunities are there for it not just in New Zealand but around the world. 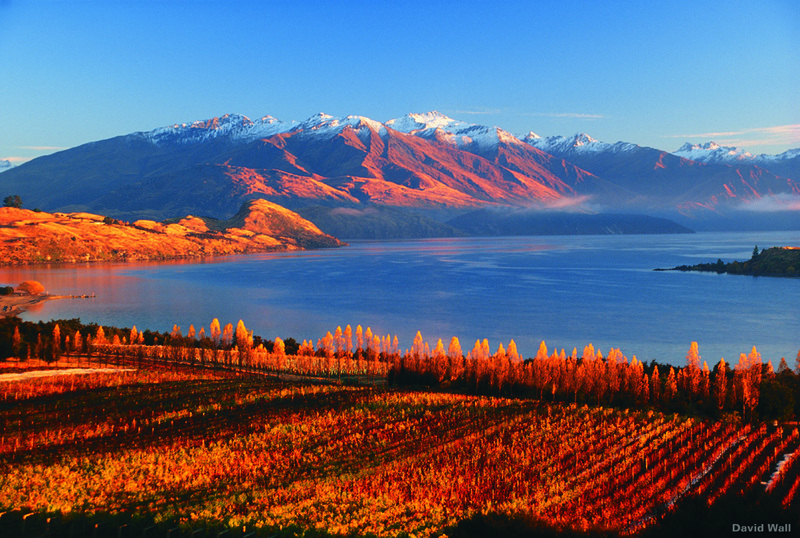 It is also without doubt a major PR coup for the New Zealand wine industry to be able to attract some of the world’s biggest names in wine to not only attend the event, but considering they have travelled so far to get there, to also then enjoy a series of tours and study visits to wineries and producers in both the North and South Islands. What’s more this is not just a one off. 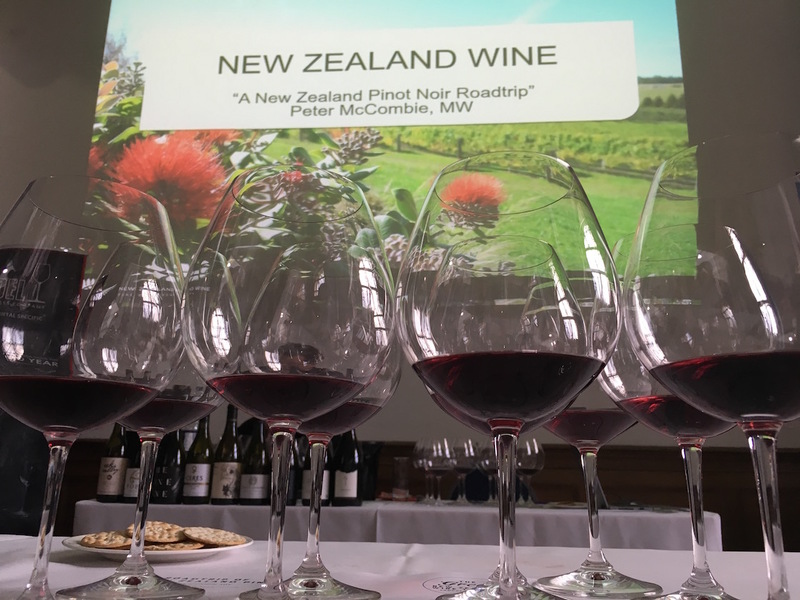 But an annual pilgrimage for the international wine trade to one year analyse Pinot Noir, the next, New Zealand’s other great wine export, Sauvignon Blanc. Philip Gregan, chief executive of New Zealand Winegrowers, certainly appreciates the efforts people are making to attend the event, but speaking to The Buyer at its annual tasting in London last month, said it was also a good benchmark to see how well the country was doing against its peers around the world. “It is a great opportunity for us to get key people here, for only by coming to New Zealand can you really understand what is going on and hopefully they can go home as great ambassadors for us,” he explains. Which is why the study tours will be so important so that buyers and sommeliers can see the regional differences in Pinot Noir for themselves. Crucial, says Gregan, in helping them understand which regions, particularly its cool climate areas, will work best with different food styles. 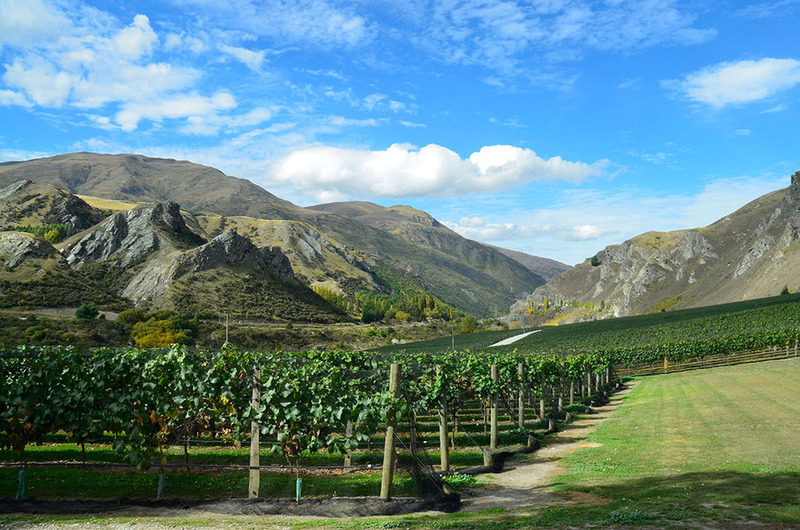 This is a crucial time in New Zealand’s still relatively young wine history. It has enjoyed phenomenal growth in all the key wine markets around the world and developed a whole new category arguably with New Zealand Sauvignon Blanc. With Pinot Noir doing its best to catch up. 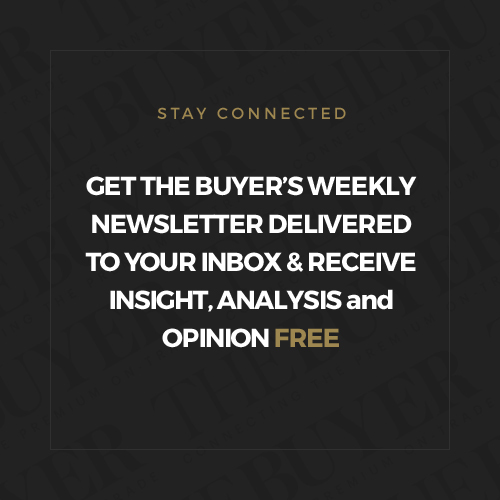 What’s more it has done so at price points that are the envy of the rest of the world, with its average bottle price being either the highest or second most expensive in all its main export markets. It is also under increasing pressure to grow and perform better every year. But with limited space and vineyard capacity this is not always going to be possible and Gregan knows it has to find ways to be remain fleet of foot and ahead of global wine trends. 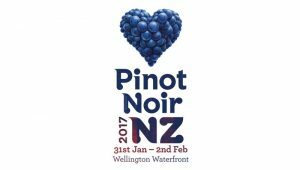 Which is the main commercial focus for Pinot Noir NZ 2017. 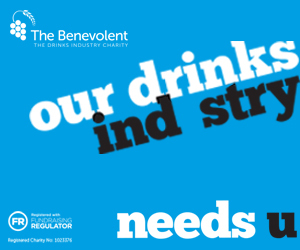 Guests include many sommeliers and key wine buyers from around the world, including the UK. 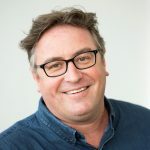 Gregan says it is New Zealand’s job to ensure they come home armed with stories about all the great work that is being done around regionality and sub-regionality differences in both Pinot Noir and Sauvignon Blanc. 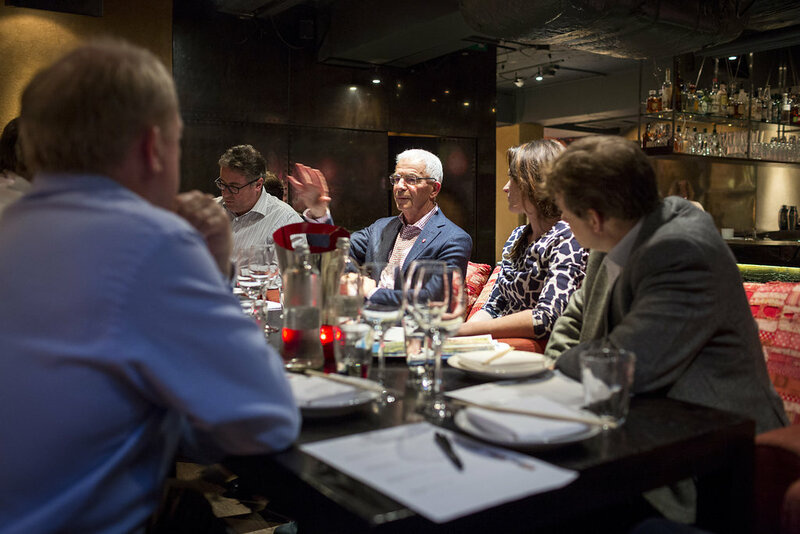 “Those are the stories that resonate well with sommeliers and the on-trade,” he says. Adding extra layers, if you like, to their knowledge about what New Zealand can offer. “We have to take that long term view to educate the trade about New Zealand wine,” says Gregan. But the industry is also very aware it needs to look outside of its two top varieties for additional growth, which is why there are so many plantings of other international varieties and experiments taking place to see what works best where. Many examples of which were available to taste at last month’s London annual tasting, with Pinot Gris, Viognier and Albarino particularly to the fore on the white side of the table and the likes of Tempranillo in the reds. New Zealand goes in to 2017 on the back of a record vintage in 2016, which came just at the right time to cope with unprecedented demand in its key markets of the US, Canada and the UK. New Zealand’s UK figures just keep on going up and only Argentina can boast similar double digit growth for 2016, up 35.4% in value against New Zealand’s 15.3% (IRI, 52 weeks to December 31, 2016). New Zealand is also benefiting from Free Trade Agreements set up across Asia including China, Hong Kong, Taiwan, South Korea and Singapore. It will have to be a lot more careful about how it handles its supply in 2017 with an average sized crop expected, even when the fall out from the recent earthquake in the north of the South Island, around Christchurch, is factored in. Whilst it was an incredibly stressful time for the local community and wine producers caught up in what was a 7.5 magnitude earthquake, it will hit the vintage only by around 2%, confirmed Gregan. Gregan said that once assessments had been taken the real concern was whether wineries would be able to cope and recover in time for the 2017 vintage. “The answer to that is an emphatic yes,” he said.